Divine Caskets offers the highest quality caskets, coffins, or urns at the lowest discount prices with our excellent customer service. When mourning the loss of a friend or relative, the last thing you want to worry about is paying a fortune for a coffin for their funeral. 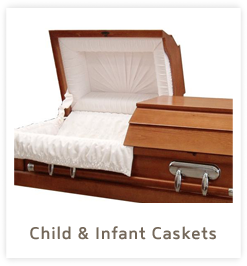 Here at Divine Caskets, we strive to make your funeral casket purchasing decision as smooth and hassle free as possible. 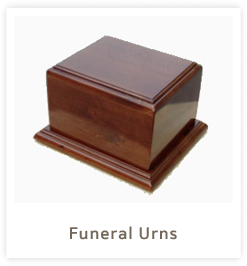 Since 2007, we have offered a large selection of the highest quality caskets, coffins and urns at affordable discount prices. 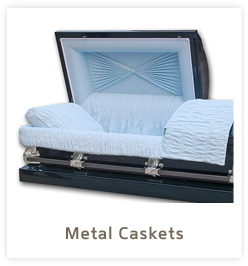 With a wide variety of caskets for sale in our collection, you can feel confident you will find one that will honor your loved one with the respect that they deserve. Unlike other coffin companies or chain stores, at Divine Caskets we feel a commitment to giving each customer a personalized experience. Each of our affordable caskets has been hand selected and inspected, and we maintain close relationships with vendors to ensure the best price available. 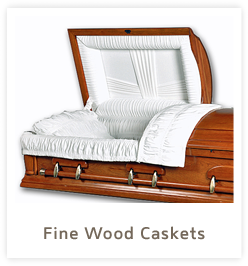 Take a look through our supply of coffins and you're sure to find the perfect funeral casket for your loved one's remains. We will closely track your package to ensure it arrives in time and we are pleased to offer free next-day shipping to California, confirming that when you buy caskets online, you can feel confident that you're being taken care of in your time of need. We know this time is hard, so we're here to take the confusion out of your coffin purchase.